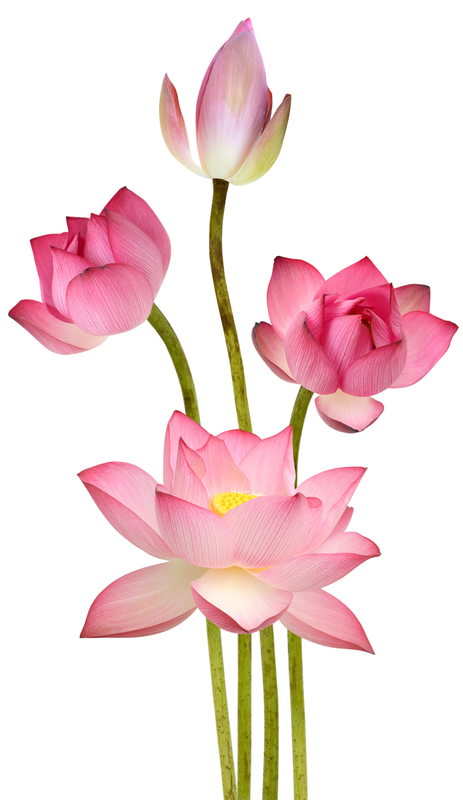 Lotus Science - Clientele, Inc.
Clientele’s unique formulas contain a special ingredient you won’t find in any other skincare line... the extract of the Sacred Lotus Seed. 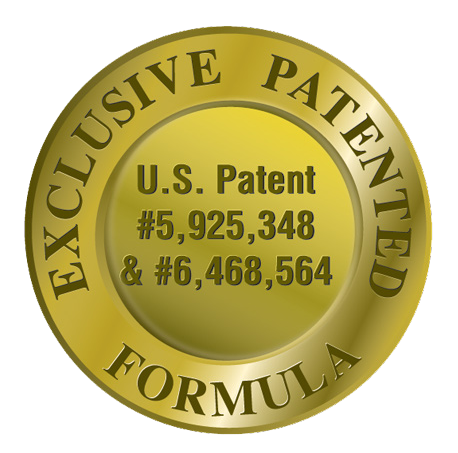 Clientele has been awarded a United States Patent for Lotus Seed Anti-Aging Technology. Thousands of years ago, in ancient Egypt, Cleopatra and Pharoahs, like King Tut, knew the powers of the mystical Sacred Lotus. In India and China, Buddhist Monks cherished the Lotus. They cultivated Lotus blossoms in the rivers and believed they held the secret of life. They knew there was something about the Lotus that was unlike any other flower. UCLA Scientists set out to test the legend of the Sacred Lotus. They took Lotus Seeds over 1288 years old and planted the ancient seeds. Just 4 days later, the ancient seeds sprouted into healthy, young Lotus plants. The seeds had resisted the aging process for over 1000 years! • Lotus reversed visible wrinkles by 50%. • Reduced pore size 60%. • Made skin look much younger!